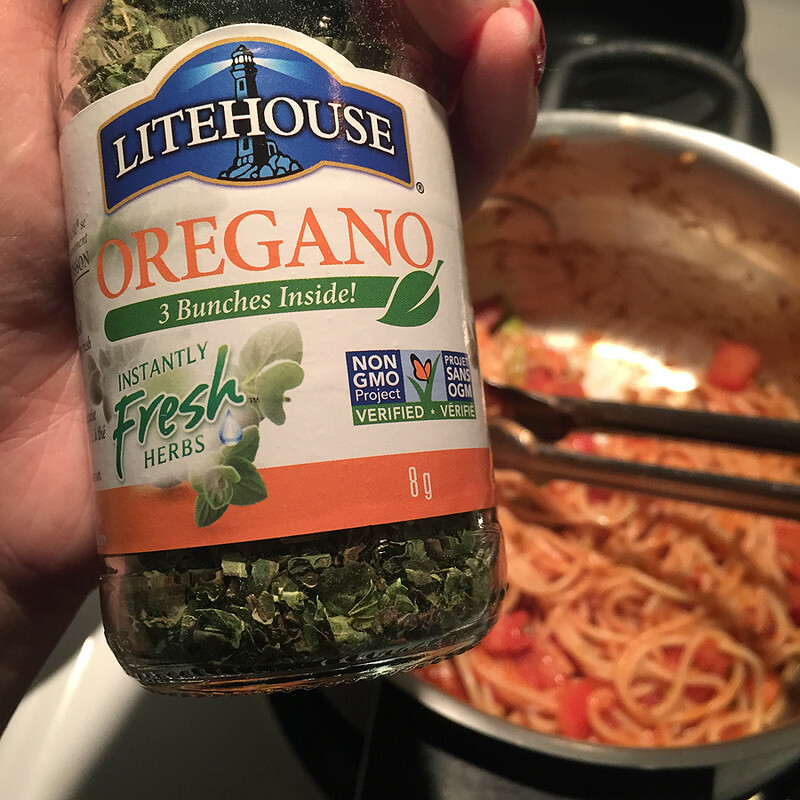 Litehouse Instantly Fresh Herbs are the perfect way to eat clean and lots of flavor to food without adding unnecessary salt calories or fat. They are freeze-dried, fresh herbs with no additives, like having fresh herbs in your cupboard, but they last much longer! Just hydrate with the moisture in what you’re cooking and they come back to life. 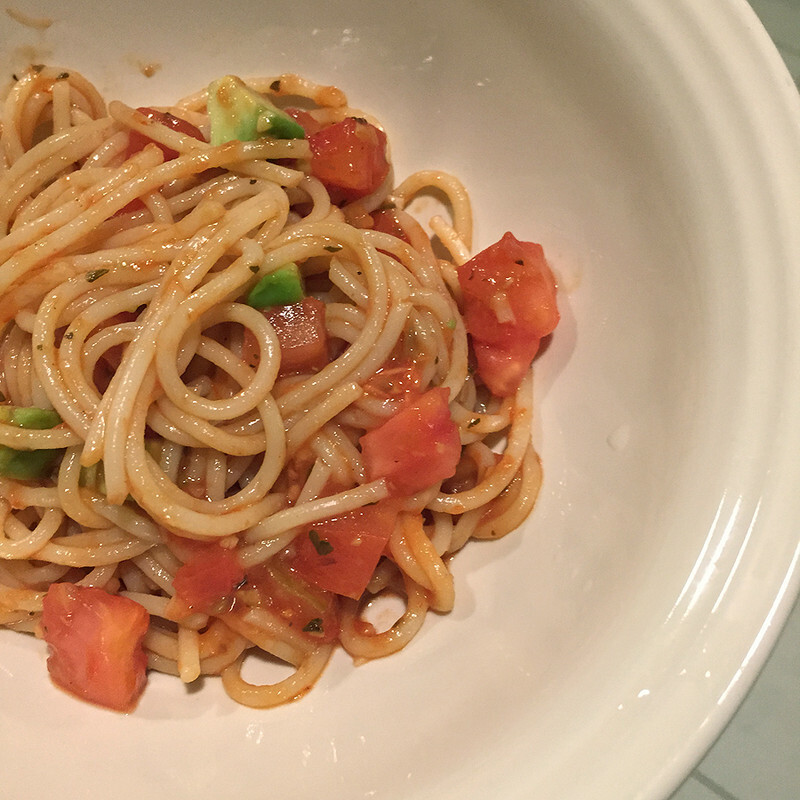 I made spaghetti dinner with pasta sauce, diced tomatoes, diced avocados, olive oil, and a little bit of Litehouse oregano. On a different day, I made homemade lasagna with some basil. It gives out great flavor to these dishes. 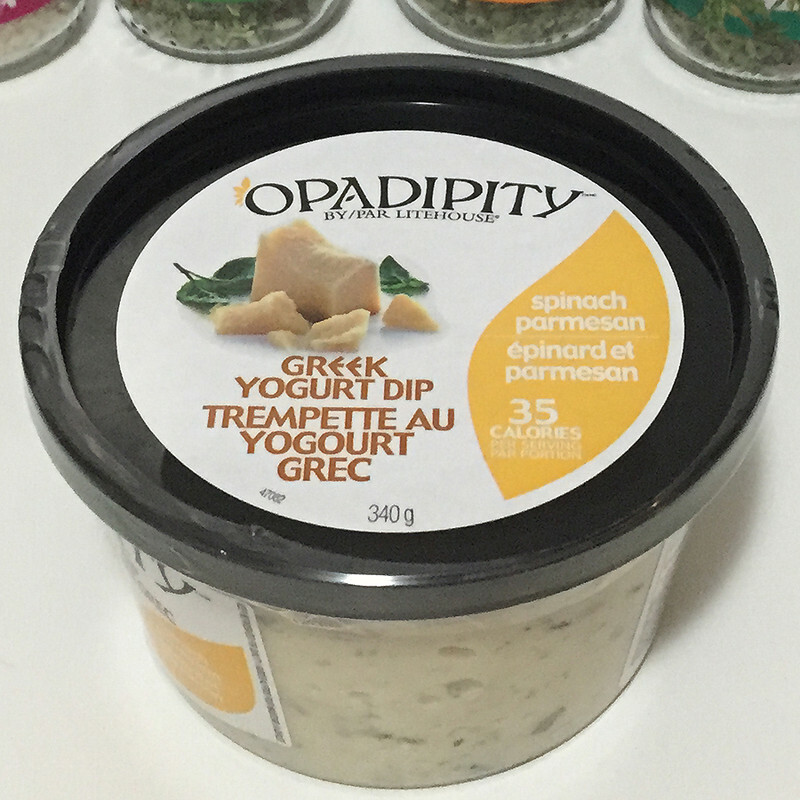 I also received a tub of OPAdipity Greek Yogurt Dip with spinach and parmasean cheese. 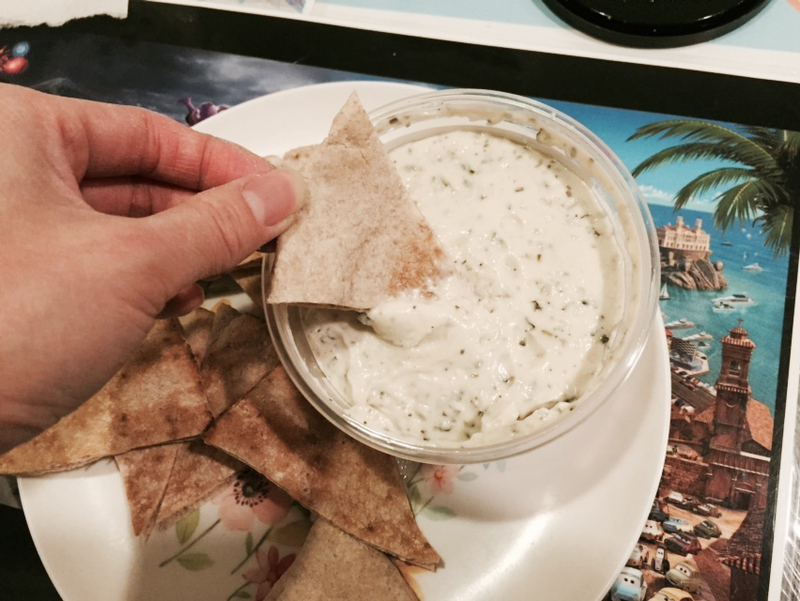 I find it a little bit too salty for my taste, but it is great as a spread. 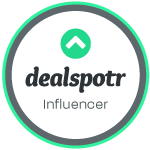 I used it on crackers and pita bread. 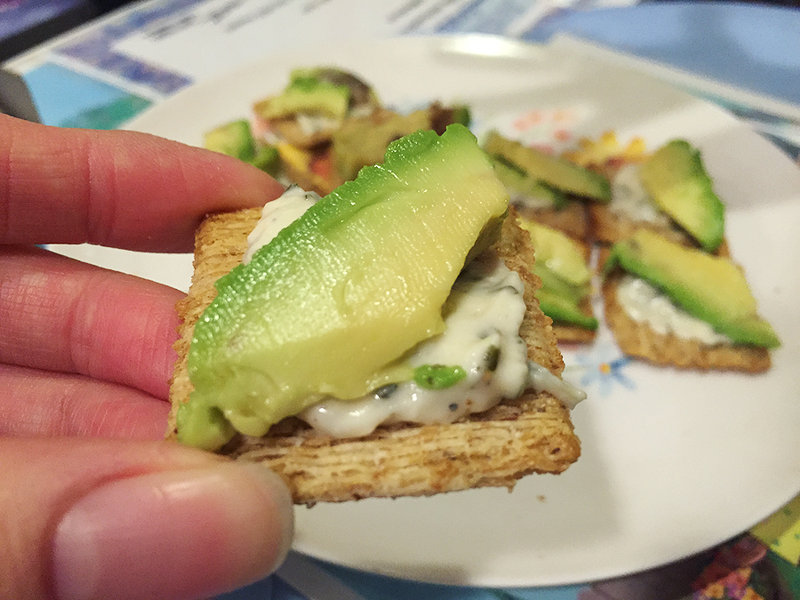 I even made an avocado sandwich and it is pretty good. 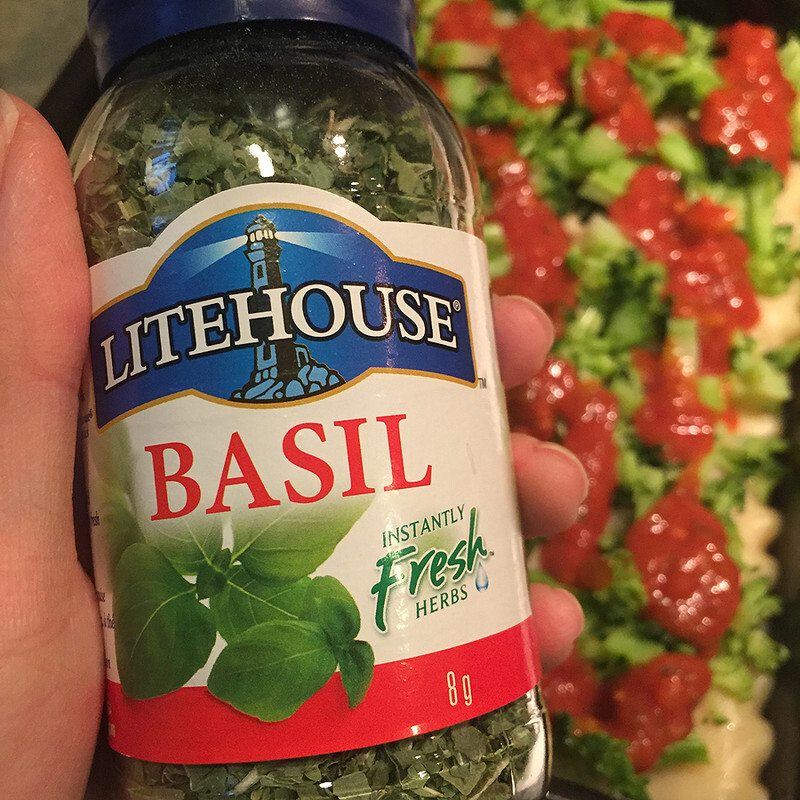 If you’re longing for the zest of fresh herbs on cold winter days, Litehouse Foods Instantly Fresh Herbs will infuse any dish with the taste of summer. With the convenience of dried herbs, but the taste of fresh, once the herbs are re-hydrated, they will instantly liven up any dish. 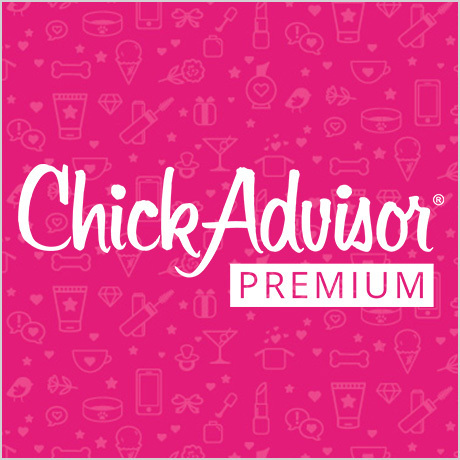 Best of all, the herbs are gluten-free and non-GMO and a great way to add loads of flavor without sodium, calories or fat. The hottest health trend that is meant to warm you up while enriching your body with minerals. Take your bowl to the next level by adding fresh chopped vegetables and Instantly Fresh™ Herbs—such as basil, rosemary, parsley, spring onion or oregano. A perfect way to defrost. Brew your very own herbal tea using Instantly Fresh™ Herbs—try ginger, mint, thyme, sage or lemongrass to create a special, aromatic tea. You can make your own tea bags using coffee filters. A casserole is a delicious way . Heat up on a cold night with this simple casserole recipe or add instantly Fresh Herbs, such as chives, cilantro, oregano or red onion to you family’s favorite recipes.